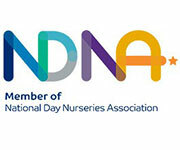 Shanklin Day Nursery and Pre-school in Stoneygate, Leicester is a small, family run day nursery . We have been established since 1994 and provide a loving, stimulating and educational environment for children aged 0-5 years. Shanklin Day Nursery is open for 51 weeks per year, Monday to Friday 7.30am – 6.00pm (excluding bank holidays). We offer professional high standards of childcare and education in the Leicester area. 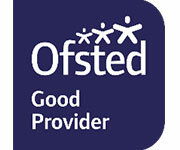 This has been reflected in our consistently excellent Ofsted reports and our excellent reputation. 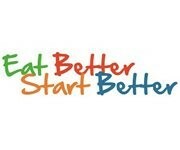 Eat Better, Start Better is a nutrition and healthy eating award accredited by the Royal Society for Public Health. Health Teeth, Happy Smiles! 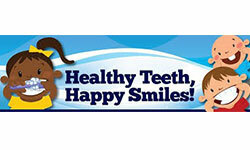 is a tooth brushing and oral health award accredited by Leicester City Council. Millie’s Mark is awarded as a special endorsement to childcare providers that go above and beyond these minimum requirements by having 100% of staff trained in paediatric first aid, and also ensuring that everything learned during the course is kept alive and in the forefront of practitioners' minds so that they are confident, ready and capable.